The longest Paper Chain STEM Activity is FREE and a fun challenge for students! Working together in groups of 2-3 students attempt to construct the longest paper chain. After the challenge, each chain is measured and the group with the longest chain is declared the winner. It seems that students can never get enough of bottle flipping. This Bottle Flipping STEM Challenge turns this annoying fad into a learning opportunity. Students are able to test three different variables: bottle size, bottle shape, and water level. Another great thing about this challenge is that you can complete it outside. For more ideas on engaging students with bottle flipping throughout the school year be sure to check out this post on Bottle Flipping STEM for all Seasons. 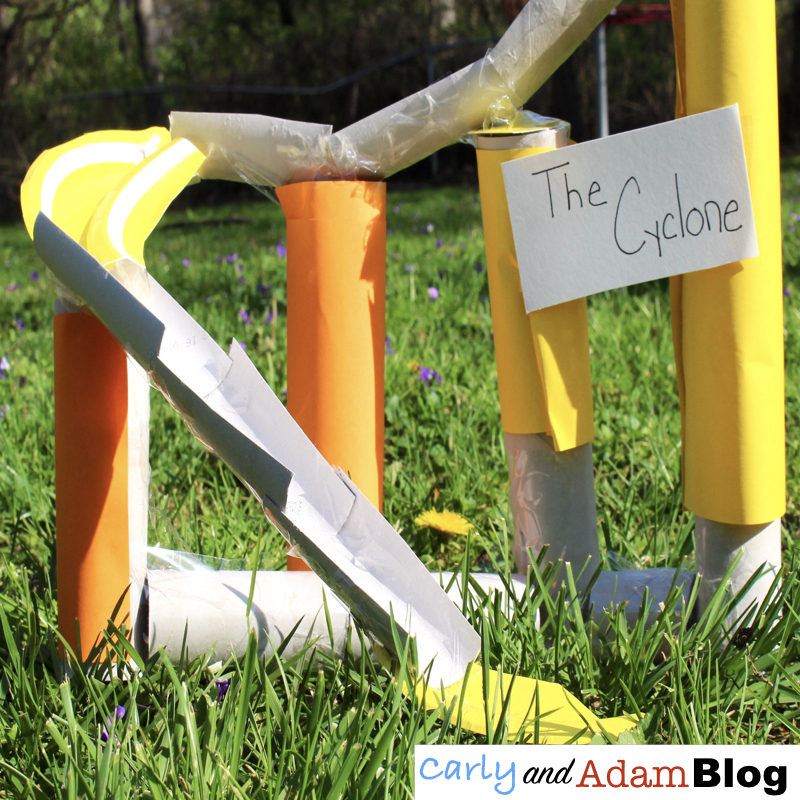 Whether you are a roller coaster fan or not, you will be a fan of how engaged students are as they complete this STEM challenge to build their own roller coaster. Students build their roller coasters out of toilet paper rolls, card stock, and tape. After constructing their roller coasters each design is tested by running a marble through it. 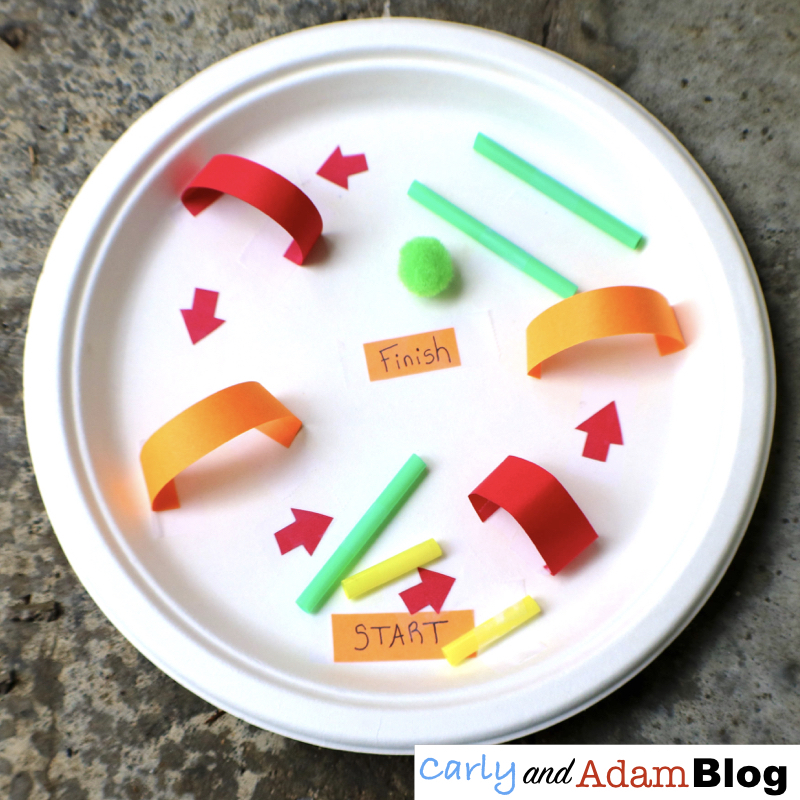 Another fun end of the year STEM challenge involving marbles is this Paper Plate Marble Run. For this challenge students are asked by a toy company to design a marble run. The marble run must include a start and a finish as well as several obstacles for the marble or pom pom to go through. Another fun end of the year STEM activity that you can complete outside is the Bubble STEM Challenge! For this challenge students must design three bubble wands. Students will test each of their designs to see which one makes the biggest bubbles. After testing students will reflect on their results. All of these End of the Year STEM Challenges are bundled together at a discounted price and include teacher and student directions as well as student planning and reflection sheets.